﻿ Dvur Kralove Zoo, Czech Rep. 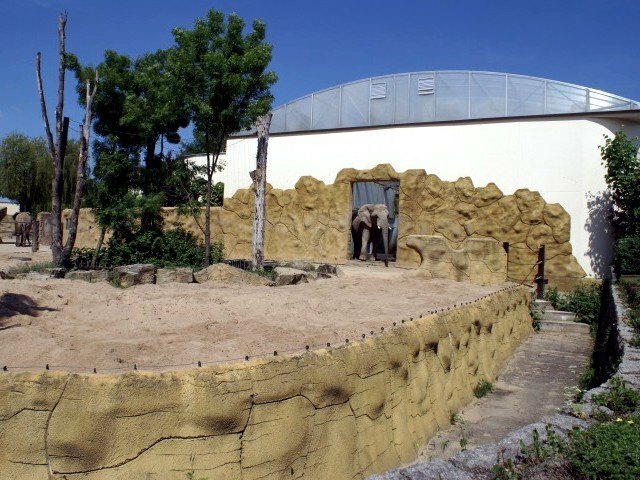 Photos of the African elephants at the Dvur Kralove Zoo in the Czech Rep. Copyright © 2001 - www.asianelephant.net All rights reserved.